So I’ve got the first issue of my children’s literature zine done. 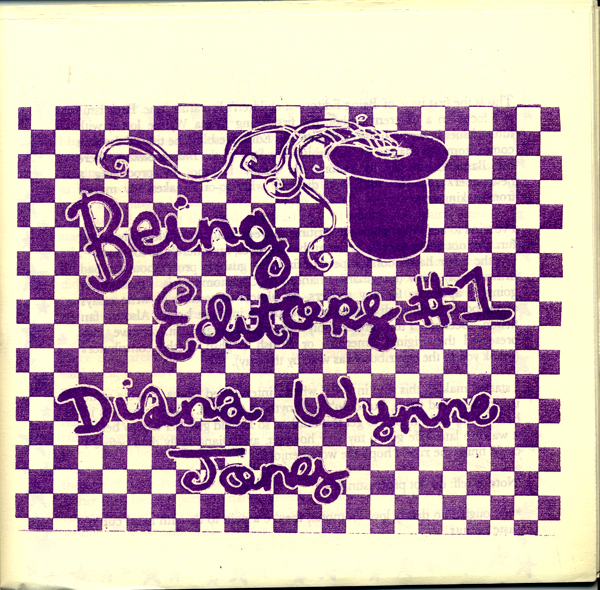 The first issue is devoted to Diana Wynne Jones. There was a lot more I wanted to say on the topic, but it just kept growing and growing, so I cut it short at 60 pages, and I’ll probably do another DWJ zine in the winter. (The next issue of this zine is about Oliver Postgate). Thank you to the contributors. Printed with environmentally friendly purple soy ink on recycled cream paper. 60 pages measuring roughly 15cm/6″ square with spot illustrations.